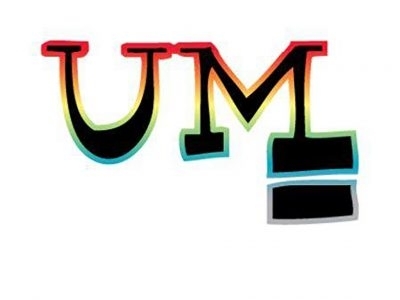 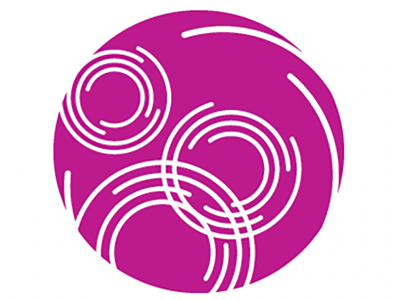 Dedicated to empowering people and communites affected by HIV through testing, prevention, support and education. 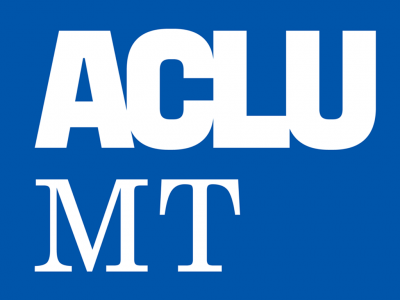 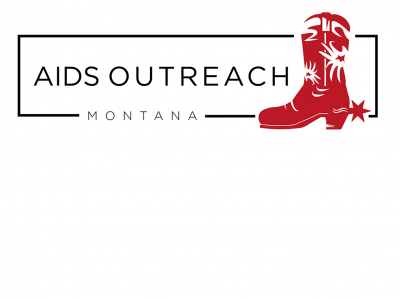 AIDS Outreach serves Gallatin, Park and Madison Counties, Montana. 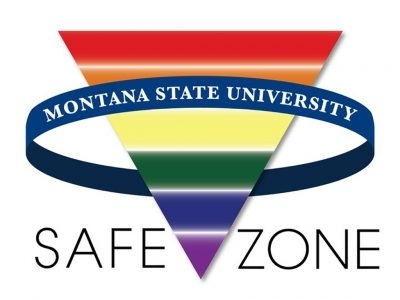 We promote a welcoming, inclusive, emotionally, and physically safe environment for LGBTQIQ students, faculty, and staff through developing a network of allies who have been trained in LGBTQIQ issues. 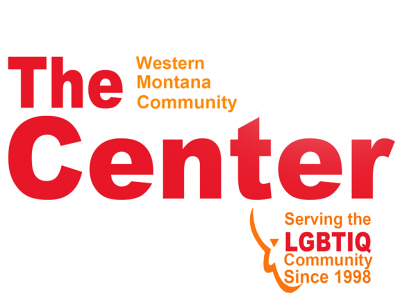 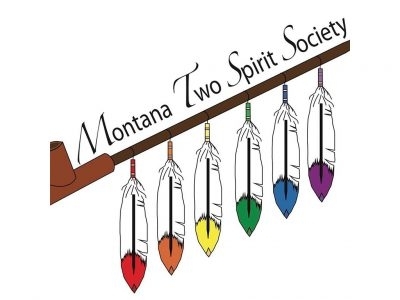 The Western Montana Community Center is an open affirming environment for peoples of all sexual orientations and gender identity expressions. 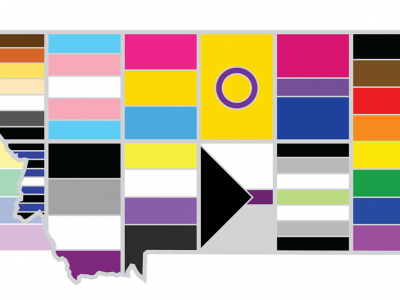 We empower our community through education, advocacy, and collaborative networking. 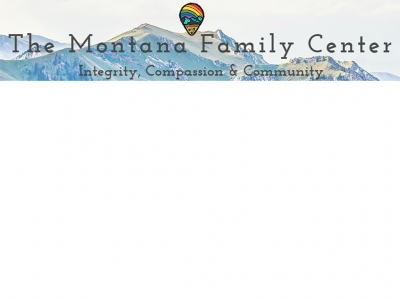 The Family Center, located in Missoula, MT, offers services to improve the lives of all families of any constellation or LGBTQI orientation.